I have talked with many pastors whose real struggle isn’t first with the hardship of ministry, the lack of appreciation and involvement of people, or difficulties with fellow leaders. No, the real struggle they are having, one that is very hard for a pastor to admit, is with God. What has caused ministry to become hard and burdensome is disappointment with and anger at God. It’s hard to represent someone you have come to doubt. It’s hard to encourage others to functionally trust someone you’re not sure you trust. It is nearly impossible in ministry to give away what you yourself do not have. 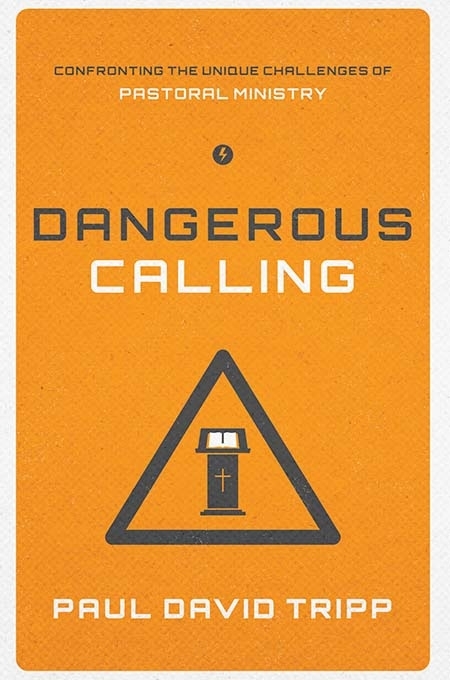 Paul David Tripp, Dangerous Calling, Confronting the Unique Challenges of Pastoral Ministry, 2012, p. 80.